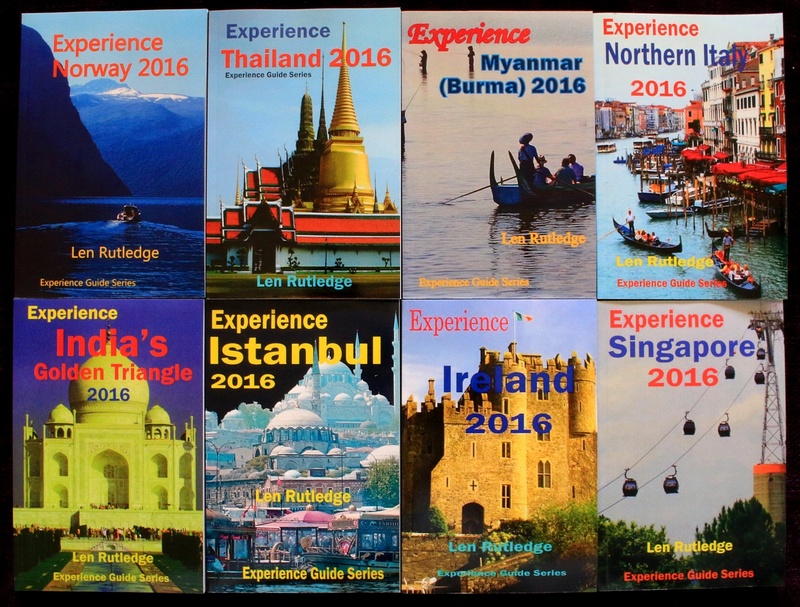 Here are four more new editions of Experience Guides for 2018. 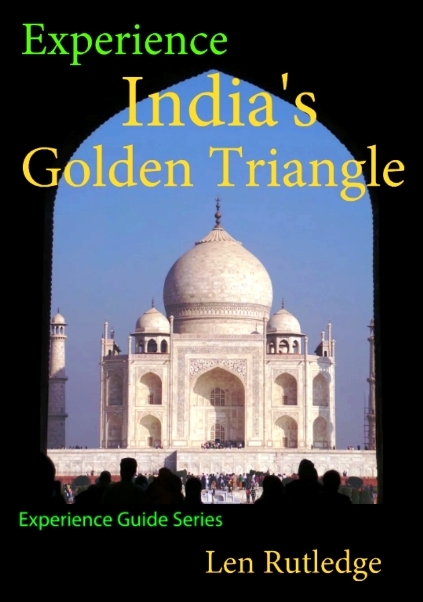 They are available as ebooks or paperbacks from www.amazon.com. Bagan, located on the banks of the Ayeyarwaddy (Irrawaddy) River about 630 kilometres north of Yangon, is Myanmar’s premier tourist attraction because of its 11th — and 12th-century Buddhist temples, pagodas, stupas and ruins. These are the most impressive in the world. This was the capital of the Kingdom of Pagan, which at one point controlled much of what now constitutes Myanmar. Bagan is becoming very popular, so flights and bus services are growing in number, particularly in the November to March tourist season. At the height of this season, large numbers of visitors converge on the more famous temples and viewpoints, and at times these are starting to feel crowded. Most international tourists arrive here by air via Yangon. The Nyaung U Airport is the gateway to the Bagan region and this is only 15 to 20 minutes from most hotels. Several domestic airlines have regular flights from Yangon, Mandalay, and Inle Lake. Myanmar Railways operates train services between Bagan and Yangon, and Bagan and Mandalay, but these are slow and not particularly comfortable. There is a daily direct train from Yangon to Bagan with a sleeping car with two — and four-bed compartments. Bagan station is a modern pagoda-style building in the middle of nowhere about five kilometres southeast of the Nyaung U township. Overnight buses and share-cars operate from/to Yangon and Mandalay and there are some day buses to Mandalay. An express ferry service runs between Bagan and Mandalay on the Ayeyarwaddy River during peak periods, and slower sailings are available all year. Where you stay will be determined partly by how much you want to spend, how you plan to get around, and how many of the top temples you want to visit. There are basically four options. Old Bagan is the most central to the sights and there are some lovely riverside hotels here, a few restaurants but little nightlife outside the hotels. 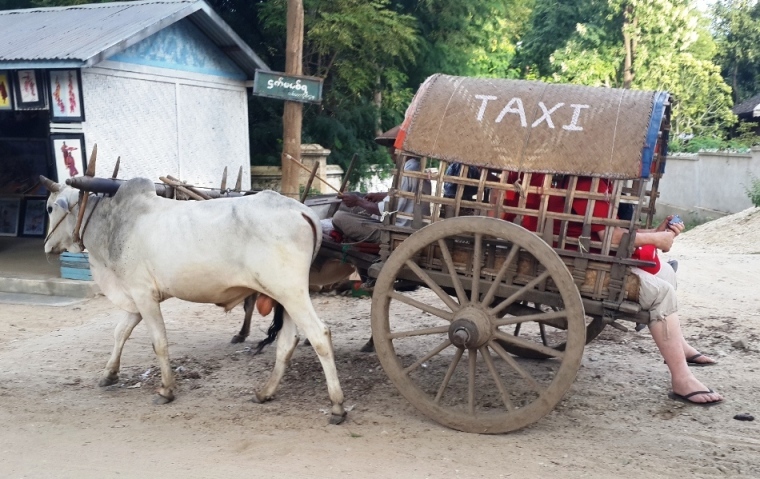 New Bagan is on the southern edge of the zone but there are many midrange accommodation choices, some expensive riverside restaurants and some cheaper accommodation and eating places. Nyaung U is the largest settlement and a real town with the most restaurants and some good budget value. It is on the northern edge of the archaeological zone. 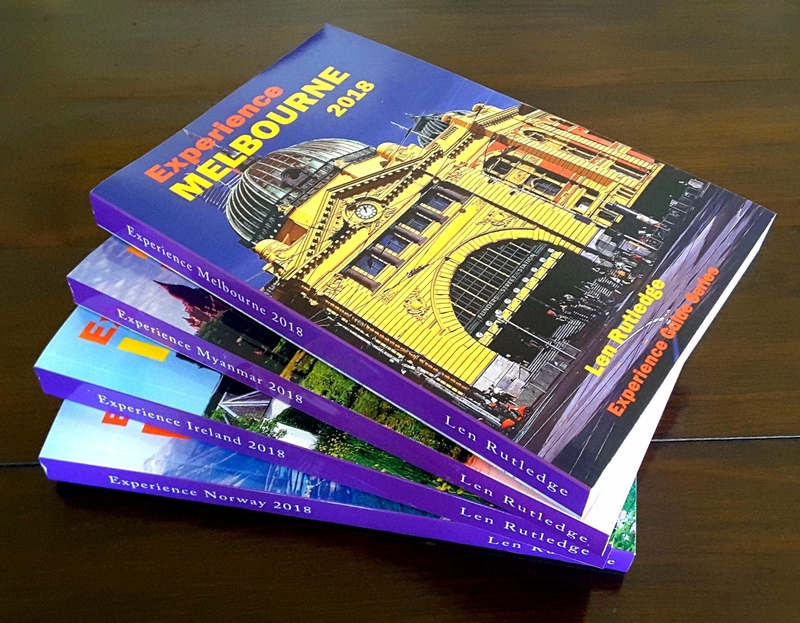 The two highest category hotels are in relatively remote locations in the general direction of the airport and you would not choose them if you planned on visiting many temples by bicycle or horse cart, or planned on eating in local restaurants. There is little doubt that the ancient temples are the big draw in Bagan. To many visitors, it matters little that much of the restoration work done on hundreds of temples bears little relation to the styles and techniques used by the original builders. They still see the restored buildings as impressive monuments and frankly, this is probably the only practical approach to take. A headlamp or torch is useful for seeing the insides of many of the temples and for cycling out before sunrise and back after sunset. The ruins of medieval Bagan, nowadays officially known as the “Bagan Archaeological Zone,” are scattered over an area of roughly 50 sq. km. Formerly inhabited by an estimated 200,000 people, the lost city is now largely deserted, leaving the monuments in a state of charismatic isolation that appeals to most visitors. An estimated 2,200 temples, pagodas and other religious structures remain from the 14,000 or so that were erected between 1057 and 1287. The spectacle of towers rising from the scrubland is appealing at any time of the day, but especially so early mornings, when river mist and smoke often shrouds the brick and stucco structures, or in the evening as the sun settles below the horizon. You shouldn’t leave Bagan without doing a sunset cruise on the Ayeyarwaddy River. At dusk, the river comes to life in beautiful warm evening hues and local life is on display. You see locals involved in their late-afternoon bathing rituals, starting cooking fires and relaxing before darkness. 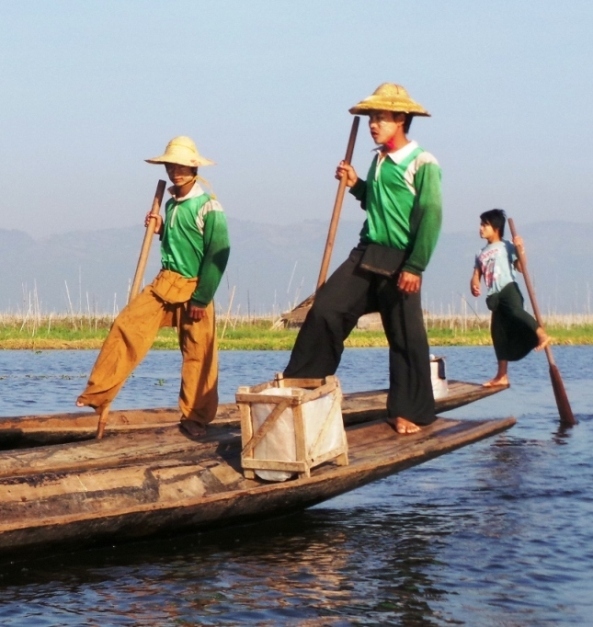 The trips are in wooden long-tail boats which leave from the bank adjacent to Old Bagan. Boats power upriver then drift down again on the flow. Initially, it is quite loud but then the engine is turned off and you can listen to the natural sounds of the vast river while watching a wonderfully majestic sunset. 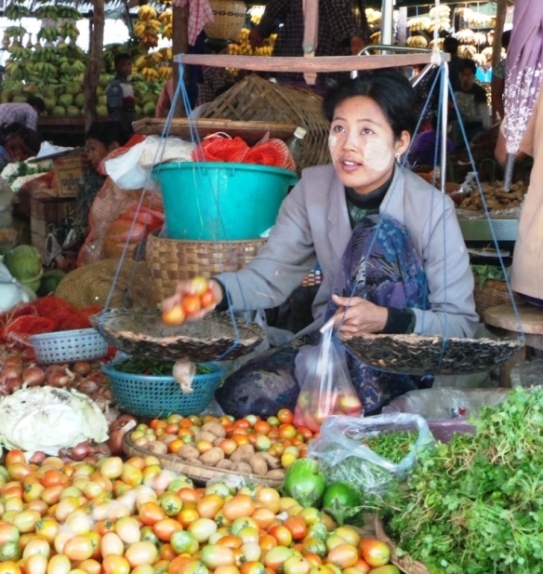 The Nyaung U market is different from most other markets in Myanmar because it combines a traditional market with an area popular with tourists who are attracted by souvenirs and antique shops. You can get bronze statues, old lacquer ware, paintings copied from the original frescoes in the Bagan temples, and many other things of interest. But, frankly, it is the traditional market which has the most appeal to me. It is primitive, quite extensive, a riot of colour, and absolutely genuine. You can see novice nuns from a monastery nearby do their alms-collection round. Be fascinated by the yellow face powder worn by almost everybody. See stacks of freshly caught butterfish from the nearby Ayeyarwaddy River. Souvenirs, sand paintings and lacquerware are available everywhere. Most of the main temples and pagodas have stalls with displays of souvenirs and paintings. There are also stairway stalls selling books and Myanmar-made crafts. The paintings and souvenirs are at affordable prices. Bargaining is possible in most places. Bagan is famous for lacquerware. The products can be seen everywhere and can be bought at reasonable prices. There are lacquerware manufacturing factories which have been producing the finest quality wares for decades. The step-by-step process of making lacquerware can be seen at a number of these places. Myanmar is seeing quite a dramatic increase in visitor numbers for very good reasons. 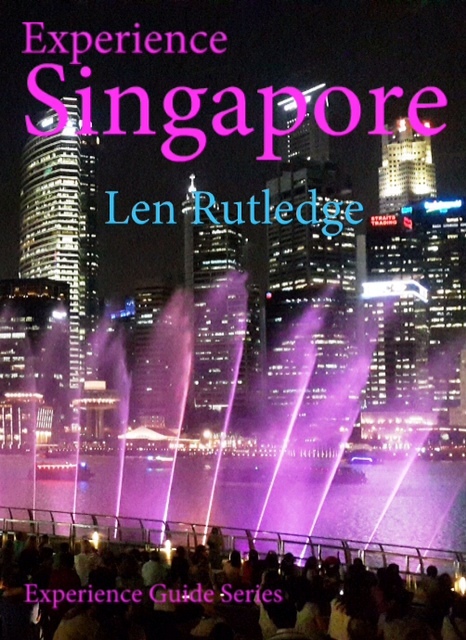 The country was effectively closed to most visitors for many years but now it is open for business and the infrastructure is being rapidly improved. 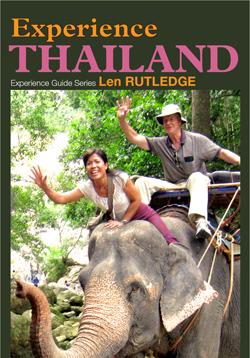 The new edition of Experience Myanmar (Burma) is right up to date on accommodation, restaurants, transport, places to visit, and experiences to enjoy. 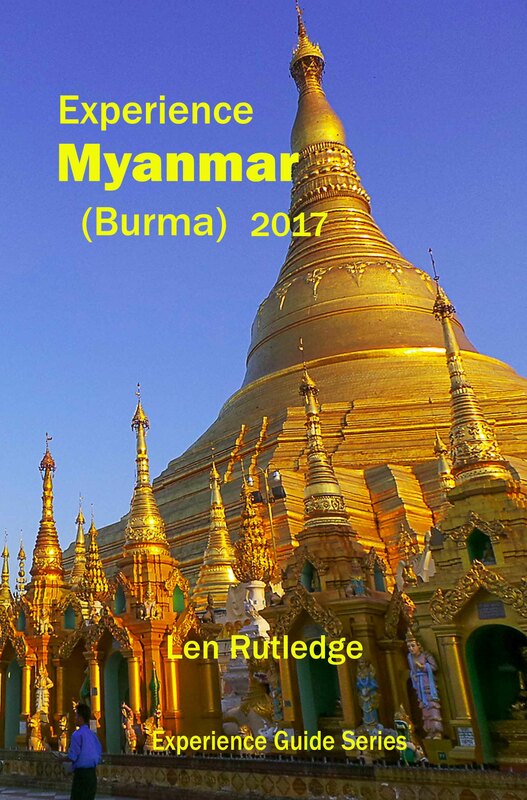 Every visitor to Myanmar needs an up-to-date guidebook to help them get the most from the experience. We think Experience Myanmar (Burma) 2017 is the best available. 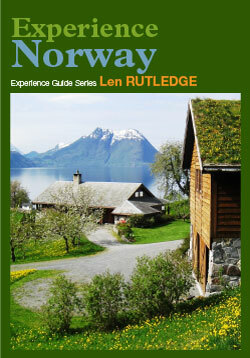 It is available as an ebook or paperback from amazon.com. Amazon has changed its way of identifying books. 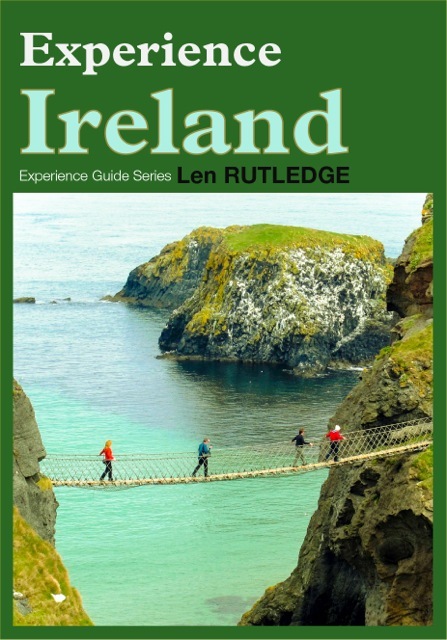 This is how to find these four Experience Guides. Myanmar is rapidly opening up to tourists and business people but there is still a lack of reliable information on the country. 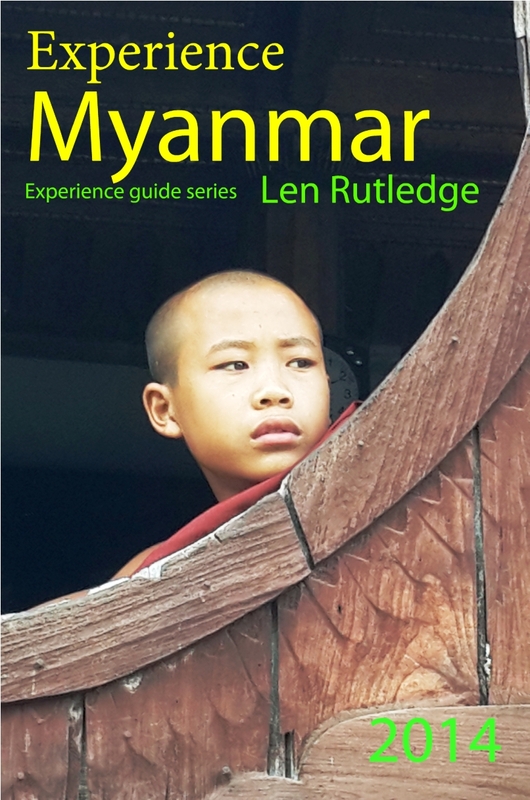 Experience Myarmar (Burma) 2016 helps fill this gap and it is now available as an e-book or in hard copy from http://www.amazon.com/dp/B01A2X781S. For an outlay of less than $5 you can potentially save hundreds by using the information in this book,so check it out. 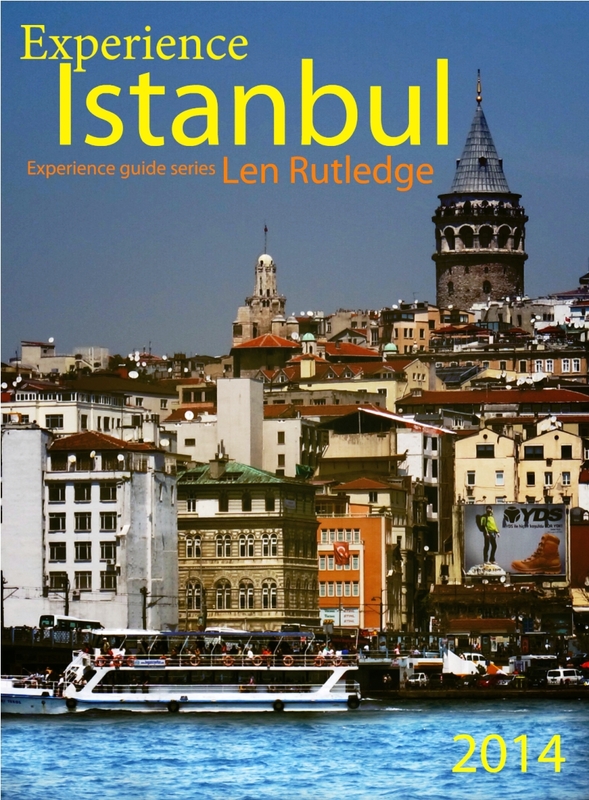 We provide a free read for you so that you can confirm if it is suitable for you. Myanmar (Burma) is rapidly opening up as a tourist destination and there are many changes with new hotels, restaurants, tours and transport options appearing regularly. 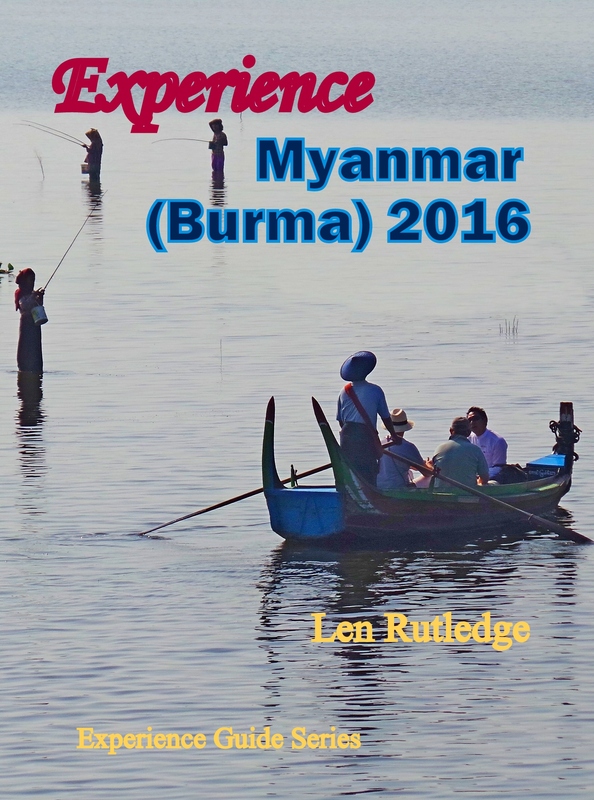 This new edition of Experience Myanmar includes all the new developments as well as expanded coverage of all the favourite areas. There are more words, new maps and heaps of new information. 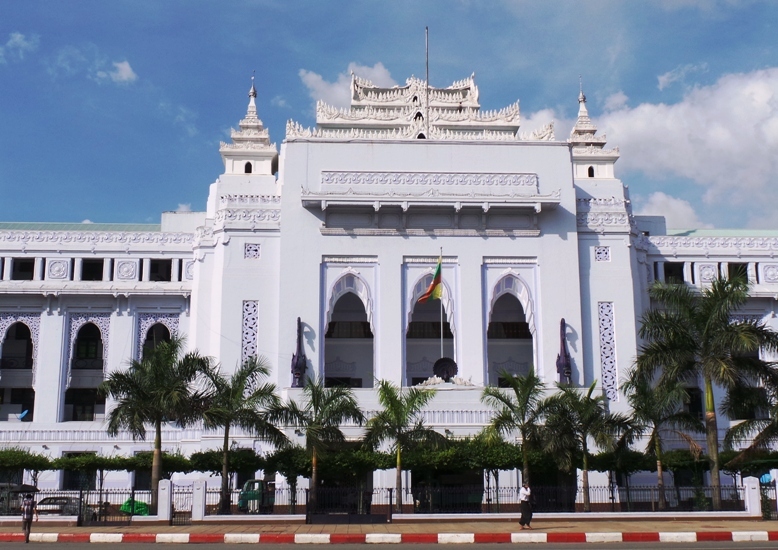 In a move that will help tourism, the Yangon Heritage Trust (YHT) has begun installing descriptive plaques outside Rangoon’s City Hall and other buildings, as part of a larger project to highlight colonial architecture throughout Myanmar’s (Burma’s) biggest city. The blue plaques initiative, as the US$75,000 project is known, will see 100 plaques installed outside sites of architectural and historical significance over the next year, with descriptions in both Burmese and English detailing when each building was built and why it is important. The project is being funded by Dutch electronics giant Philips, which has partnered with the YHT. The original plan was to install 200 plaques in the city but this has been scaled back due to the expense of ordering high-quality plaques from Australia. Philips, which opened its first store in Yangon last year, is also paying separately to illuminate the colonial buildings with LED lights. It has already installed lights outside Mahabandoola Park and City Hall. 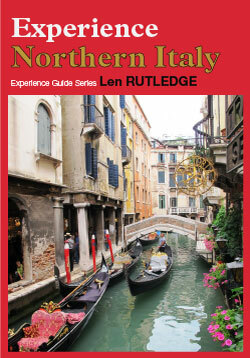 The latest book in the Experience Guide series has just been released. 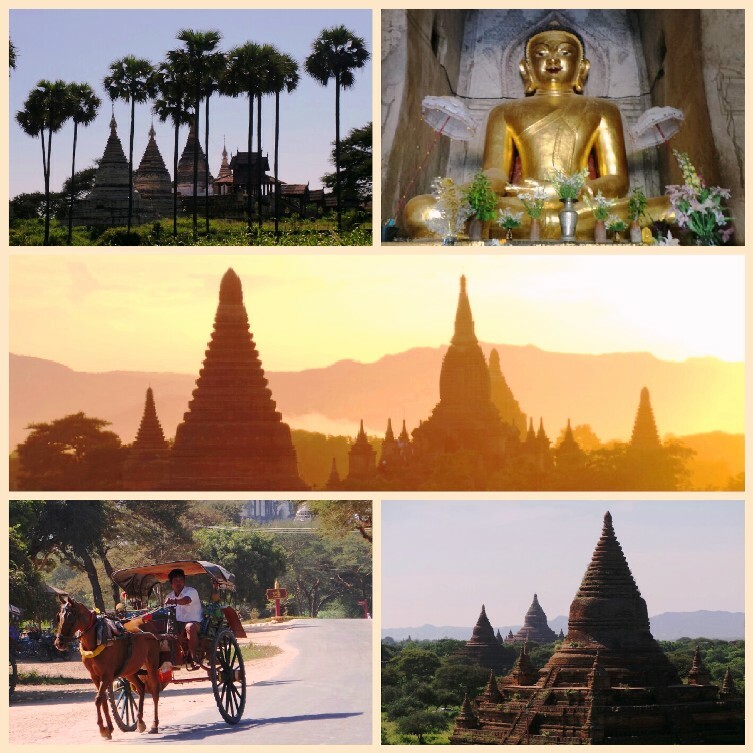 Experience Myanmar (Burma) covers everything of visitor interest in this country which is shaping up as a ‘hot’ destination in 2014.